Am I the only one who thinks this is better than the sequel? 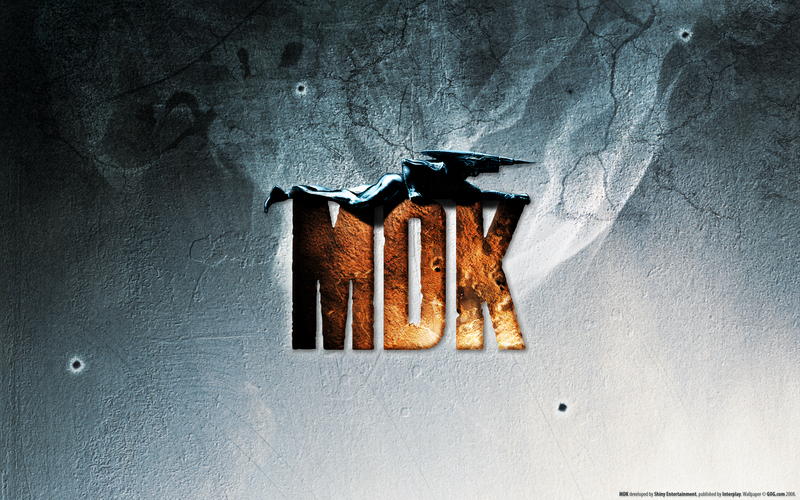 It's generally a better game than MDK2, it is much more focused and tightly paced. The Bioware made sequel is actually pretty good in its own right, The four armed dog segments are the best part, IMO. 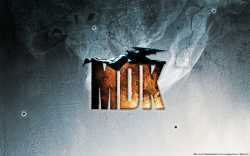 It's fantastic 3D run and gun styled gameplay. The Kurt Hectic sections are good too and are pretty true to the original game's level designs. But the doctor/ platforming/ home alone segments really bring the game down. These sections were just frustrating. I get that Bioware was trying to make the sequel more varied with three different unique gameplay styles. But only two of those were good, IMO. Both games soundtracks are great. But the atmosphere of the sequel it's not as unique ,it feels generic in comparison. >Both games soundtracks are great. Tommy Tallarico did the soundtrack for the first game. Jesper Kyd collaborated with musician Raymond Watts (original member of KMFDM, worked with Nine Inch Nails, etc) on the sequel. Both games had good musical talent working on both.